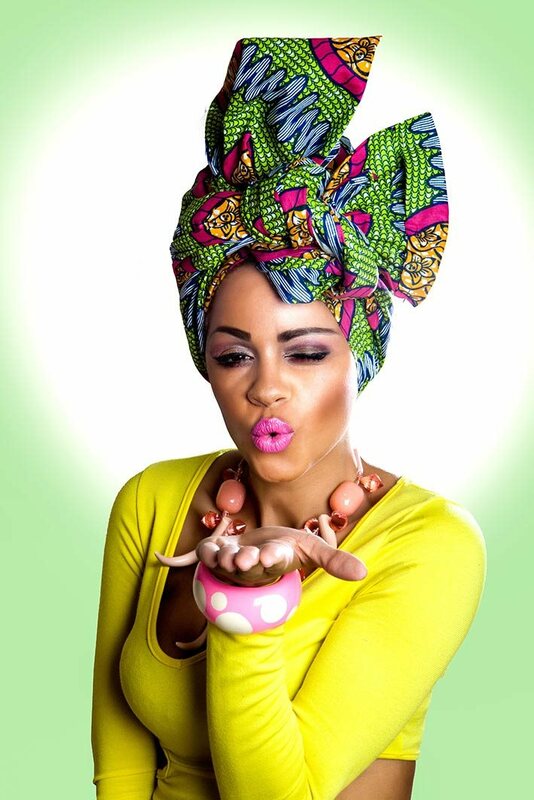 As we all know African patterns are high in fashion, but what if you not only want to rock the jumpsuit, trousers, tops etc. 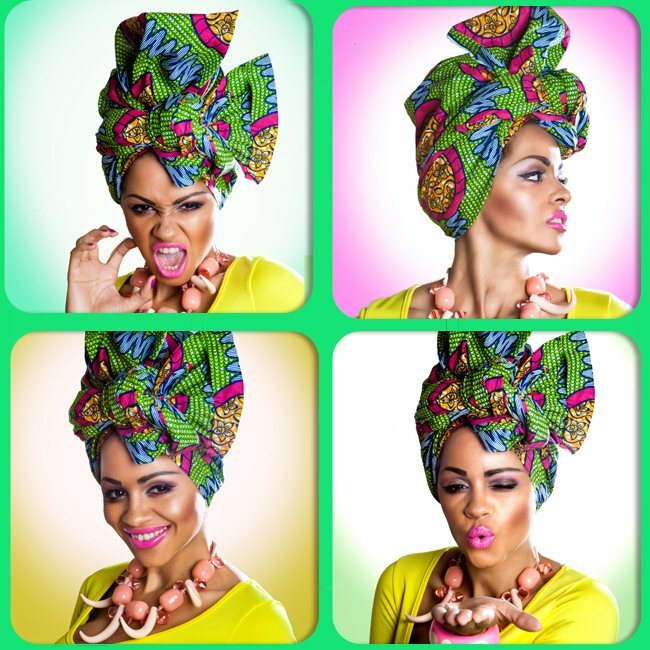 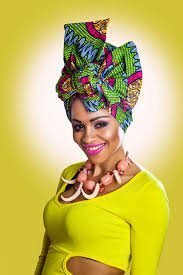 Why not put another spin on it or if you have African parents impress them with wearing these beautiful African head scarfs, even the top celebs are rocking them. 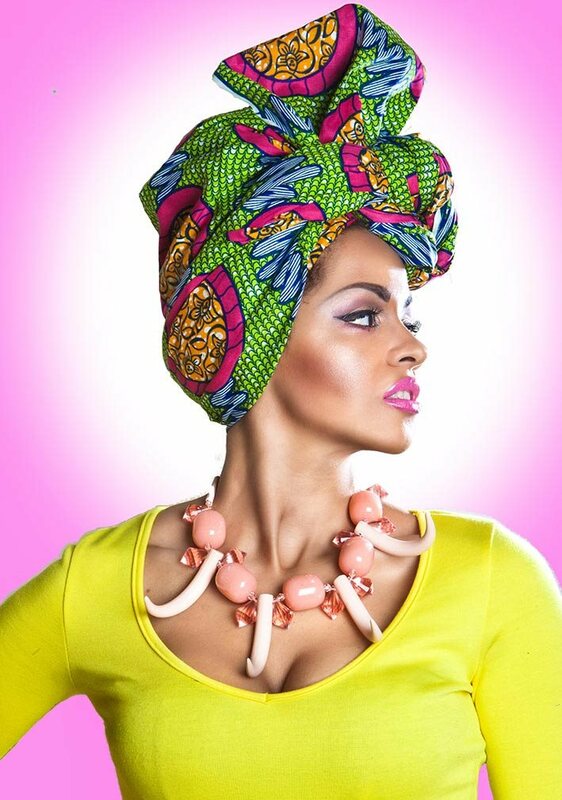 It looks so elegant & stylish on & if your having a bad hair day, this is perfect.